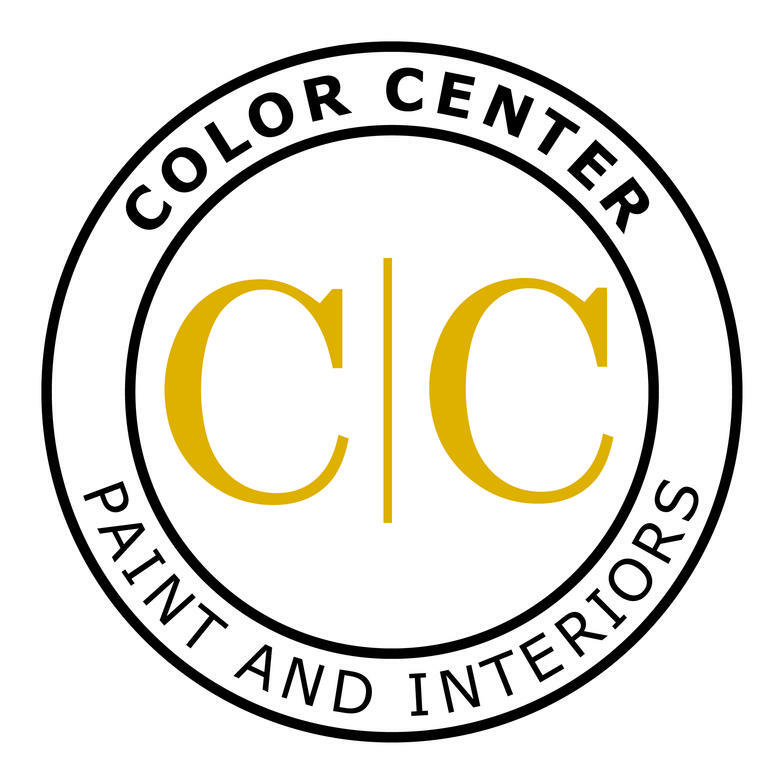 We would like to thank you for considering Color Center as your home decorating source. We believe that customer service and great value allows us to rise above the rest in our local market. At Color Center, we have found that customer referrals are the best source of advertising available to us. Customer referrals have been a huge part of our success, allowing us to maintain a connection to all of our customers. There is a level of trust that is extended when a previously satisfied customer refers a friend or family member, and we wanted a way to say Thank You. Color Center has come up with a system to reward previous customers for trusting us with a referral. There is no limit to the number of Referral Rewards available to our customers. If you have any questions, please contact us at 715-682-4901. *Rewards are paid in Color Center in-store credit.This program is subject to cancellation without notice. The referral reward credit will only apply to the referred customer’s initial purchase. Any purchase after the initial purchase does not apply to the referral program. Program effective April 15, 2016, any referral prior to this date will not be rewarded.